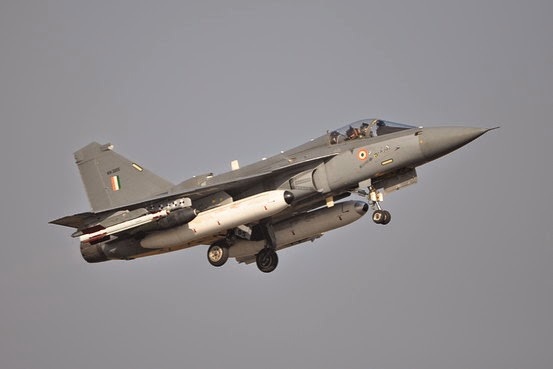 KRET, a Russian giant in the field of cutting-edge avionics and the developer of the Identification Friend or Foe system is upbeat forging joint projects with Indian companies for the modernisation of IAF fleet. During Aero India 2015, a delegation of Concern Radio-Electronic Technologies (KRET), a part of Rostec State Corporation, held a series of negotiations with the representatives of Indian companies on the modernisation of the country's air force fleet. At the end of the meetings, many agreements on developing cooperation with potential customers were struck. India is one of priority markets for KRET. The military-technical cooperation between the two countries goes back half a century, and the Indian Air Force is widely using Russian equipment, Nikolay Kolesov, General Director of KRET, said. KRET is ready for broad cooperation with local companies, including the development of joint projects within the ‘Made in India’ policy framework, announced by the country’s leadership. KRET products have generated great interest among Indian professionals from leading companies, including Bharat Electronics Limited, DARE (Defence Avionics Research Establishment), HAL, Indian Avitronics and DEFSYS. A number of them have signed joint cooperation protocols. Questions of import substitution and after-sale service of Russian MiG-29K and MiG-29UPG, Su-30MKI and Ka-31 helicopters were the key issues during talks between KRET and the representatives of Samtel and Data Patterns. 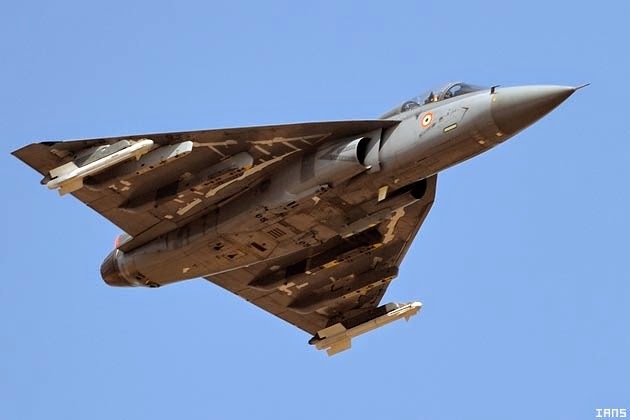 In particular, the company Data Patterns and KRET discussed the possibility of joint development of AFAR-equipped radar for the Indian aircraft LCA MK2 (Tejas), as well as the integration of IFF systems developed by Data Patterns. KRET specialises in latest innovations in the system of Identification of friend or foe. During their meetings, KRET and the representatives of Indian Avitronics and DEFSYS touched upon the questions of modernisation of avionics on Soviet and Russian-made aircrafts. The negotiations resulted in the decision of the Indian side to send KRET the inquiry regarding the possibility of upgrading the helicopters Mi-8, Mi-17 and Ka-31 and aircrafts Su-30MKI and MiG-21. In particular, the KRET offered the Indian side the new onboard indicators for the Mi-8 and Mi-17, inertial navigation system INS-2000 for Ka-31 and the MK-Compass routing system for MiG-21. KRET products are well known in India due to India-Russia military-technical cooperation. KRET is developing the onboard systems for the FGFA (Fifth Generation Fighter Aircraft) for the Indian Air Force. During Aero India-2015. The Concern was able to attract attention to its civil products as well. For instance, the forum’s hosts showed much interest in the onboard data acquisition systems for civil aircraft of MZBN type (the black box). The technical characteristics of KRET's flight recorders are comparable with foreign counterparts by L3 Communications (USA), TELEDYNE CONTROLS (USA), Curtiss-Wright (USA). The aero show also saw KRET presenting several unique developments such as President-S complex, created for the aircrafts and helicopters defence from missiles with infrared homing, and the on-board radar Zhuk-AE with active phased array antenna designed for the new generation fighter jets. KRET drew the attention of the host country to the large number of radars like Kopye-21I (Spear-21I) and Zhuk-ME, which are currently in service at the National Air Force, and invited it to modernize the outdated radars in India. This prospect kindled interest in one of the local companies. The two parties considered it rational to sign a memorandum of cooperation in the framework of the proposed projects. The exhibition was attended by 12 KRET companies, including Avionika concern, Fazotron-NIIR corporation, Aerokosmicheskoe Oborudovanie corporation, KRRTI, Gradient RI, Electroavtomatika OKB, Aviaavtomatika im V.V. Tarasova, JSC Ramensky Instrument Engineering Plant, JSC Ramenskoe Design Bureau, NIIAO Institute of Aircraft Equipment, Ekran RI, Aeropribor-Voshod.